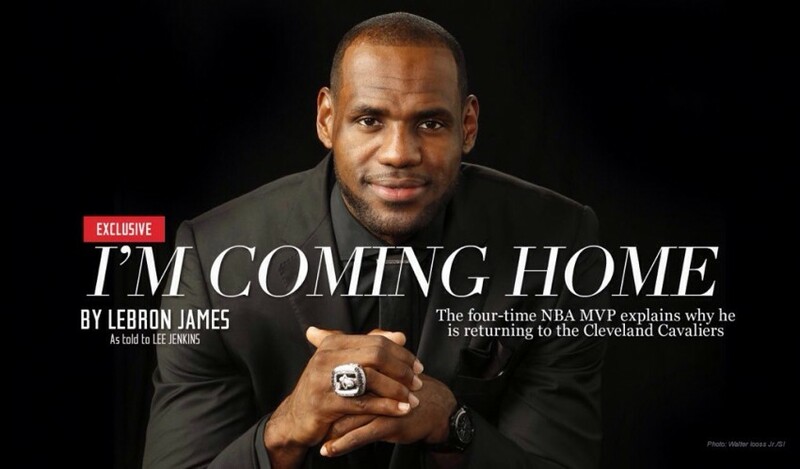 LeBron James decided to return to the Cleveland Cavaliers after weeks of speculation. He did it with class and I’m thankful for his contribution to the Miami Heat. I’m not 100% sure why he made this decision but I’m sure his family and the state of Ohio are ecstatic about his big return. Cleveland has never won an NBA Championship, so when LeBron left, of course, he had no rings. Why did he come to the Heat? Obviously, it was to get a championship ring(s) of course. Fast Forward to today. With LeBron’s help, Miami has won 2 championships and had 4 Finals appearances. If LeBron would retire today, he’d go out as one of the best to ever do it. Question is, which uniform would he be remembered for? A Cavs jersey? Of course not. He won Championships with the Heat, why would we even remember him in that uniform? The last time we saw his Cavs jersey it was in flames after he left in 2010. That brings me to my point. If he retires from the Cleveland Cavaliers, what jersey would he be remembered for? By LeBron going to the Cavs at this point in his career, he runs the risk of being remembered for his performance only up to this point. That’s all riding on the fact that if he’s unable to get a championship, he’ll be remembered in a Heat jersey. Would that totally ruin his legacy? No, but think about the potential his legacy would have if he was able to finish his career with the team he’s had the most success with. On a personal level, I’m happy for LeBron and his family. As a loyal fan, I’m disappointed. Business wise, I’m confused. Yes, he gets more money in Cleveland, but the risk to his brand in the long run is too great. I’m sure his team has things under control and they know things I don’t. 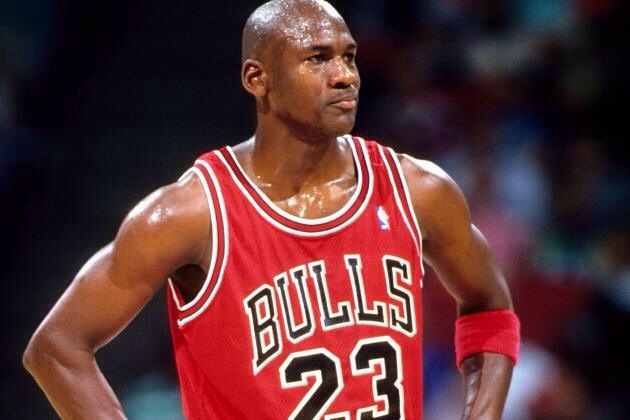 But I know one thing, I don’t remember Jordan in a Wizards uniform. The pressure is on. Now, LeBron has to bring a ring to Cleveland, or else… He’ll be remembered as a Heat player… I’m fine with that… but will he be? Sidenote: He may have to win more than 2 rings to dodge the fate of being remembered in Miami Heat uniform. I may be wrong but If you feel different, what do you think? Comment below.